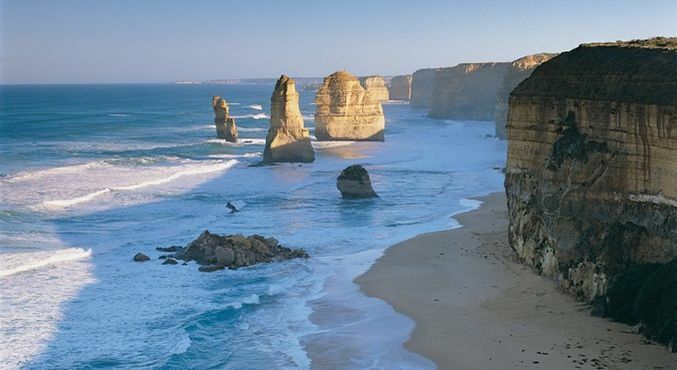 The Twelve Apostles are world-recognised icons of the Great Ocean Road. These giant rock stacks soar from the waters of the Southern Ocean and are a central feature of the spectacular Port Campbell National Park that extends from Princetown to Peterborough. The dramatic and imposing limestone cliffs that are the backdrop to the Apostles tower up to 70 metres, while the tallest of the Twelve Apostle rock stacks is 45 metres high. Visitors to the Twelve Apostles begin their remarkable experience of the towering rock stacks from the interpretative centre. The $5.5 million centre has been designed to blend into the local environment and caters for more than one million people who annually visit the area complete with off road sealed parking available. A tunnel takes you under the Great Ocean Road to the viewing platforms. Sunrise and sunset offer particularly impressive views as the Twelve Apostles change colour from dark and foreboding in shadow to brilliant sandy yellow under a full sun. A great way to see the 12 Apostles is from the air. Operators offer helicopter and fixed-wing joy flights all year round. Twelve Apostles Accommodation along the Great Ocean Road by the Twelve Apostles is varied. 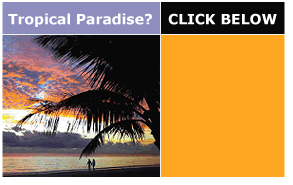 Small hotels, lodges, B&B, holiday homes are many in the villages and towns along the coastline.